Sports medicine is a specialty that covers the prevention, diagnosis, treatment and rehabilitation of injuries caused by sports and exercise-related activities. 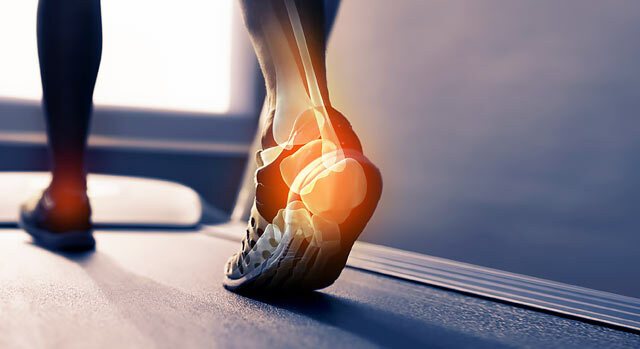 The focus of sports medicine at Desert Springs Hospital Medical Center is to help patients make a full recovery so that they are able to resume their daily activities and return to the sport of choice as they are ready and able. If you need a referral to an orthopedist or other physician at Desert Springs Hospital Medical Center, call our free physician referral service at 702-388-4888.